Implementation delays in other states may increase the size of the pot for quick implementers, officials say. Connecticut says insurers should use the reinsurance money to lower rates. Connecticut regulators say the new Patient Protection and Affordable Care Act (PPACA) reinsurance program should help health insurers in their state hold down rates in 2015. A move by the U.S. Department of Health and Human Services (HHS) to lower the deductible, or “attachment point,” for the reinsurance program to $45,000, from $70,000, should cut individual major medical costs by about 4.5 percent, or $39.50 per member by month, according to Paul Lombardo, a department actuary. Lombardo talks about the PPACA “transitional reinsurance program” in responses to several 2015 health rate filings. In one, ConnectiCare Benefits Inc., an affiliate of ConnectiCare, asked for a 6.2 percent increase for 2015. 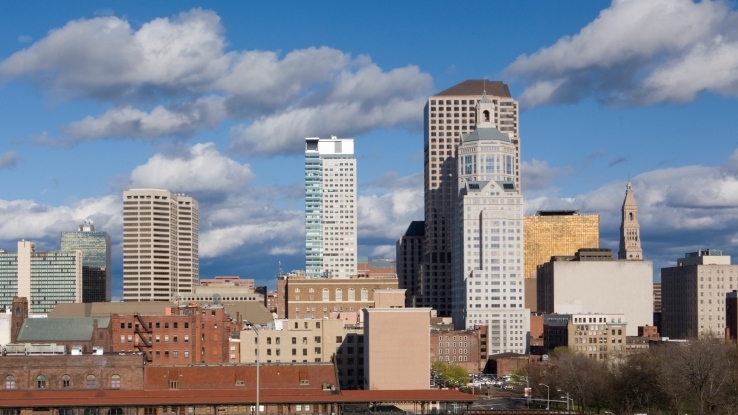 Connecticut cut the increase to 3.1 percent. The insurer said it thought the underlying increase in medical costs would be 3.84 percent. Lombardo knocked that down to 3.26 percent. The PPACA reinsurance program played a bigger role in shaping the insurer’s 2015 rates. PPACA now prohibits issuers of PPACA-compliant coverage from using personal health information when deciding whether to issue coverage, and from using personal health information other than age and tobacco use when pricing coverage. PPACA drafters created the reinsurance program to protect issuers against the effects of those restrictions. The reinsurance program is supposed to last for three years, then shut down. This year, the U.S. Department of Health and Human Services (HHS) is charging the issuers of all commercial health insurance, and the sponsors of all self-insured plans, a $63-per-person fee to fund the program. HHS says the program will protect issuers of PPACA-compliant individual medical coverage — inside and outside the PPACA public exchange system — against the risk of covering people with huge medical bills. HHS lowered the attachment point to $45,000 to help compensate insurers for a last-minute change in commercial insurance rules. Originally, HHS was going to require insurers to apply PPACA rules to all major medical coverage renewed after Jan. 1, 2014. Now, states can let insurers keep non-PPACA-compliant plans in place until 2016. Only PPACA-compliant plans are eligible for PPACA reinsurance money. Connecticut stuck to the original PPACA implementation schedule. Because insurers in other states have so much business on the books that’s not eligible for PPACA reinsurance help, the reinsurance program should have excess funds available in 2015, Lombardo writes in an explanation of his rate decision.